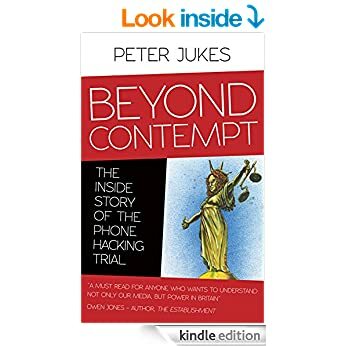 Most people are aware of the phone hacking scandal and the high profile defendants at the phone hacking ‘trial of the century’ last year. But neither Andy Coulson, nor Rebekah Brooks, nor privacy intrusion, are anything like as important as the real scandal of the News of the World, which involves much more serious crimes that threaten the pillars of the criminal justice system in Britain. Evidence that decisions over a fifth murder inquiry were leaking out from Commissioner Ian Blair’s Inner Sanctum to Alex Marunchak and then to the murder suspect Jonathan Rees. 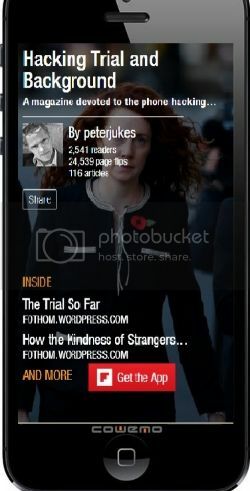 Rebekah Brooks worked at News of the World for all but two years from 1989 to 2003. How much did she know know Southern Investigations and police inquiries into their role in the murder of Daniel Morgan? We can all make mistakes. In my last piece I erroneously said there was only one mention of the Daniel Morgan murder in the News of the World. In 1989, soon after the CPS dropped charges against him in a second murder investigation, the Sunday tabloid published an interview with Jonathan Rees, Daniel’s former partner. The interviewer, News of the World’s crime editor Alex Marunchak, failed to mention that he had by then formed a successful business relationship with Rees and his private detective agency, Southern Investigations.